The web store sells the Institute’s publications as well as online courses and personalised first-name posters. 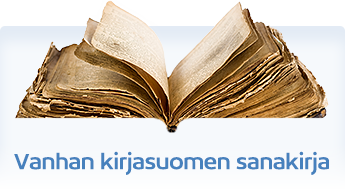 More than 150 different first languages are spoken in Finland. 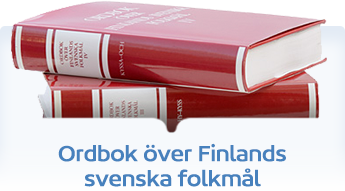 The official languages (national languages) of Finland are Finnish and Swedish. EU finnish is a language variant produced when EU documents are translated into Finnish by EU bodies. 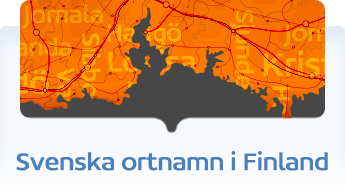 The exhibition on place names in Finland. Paikannimen tarina (The Story of a Place Name) was exhibited in the metropolitan area Helsinki, Espoo and Vantaa in the autumn 2010. 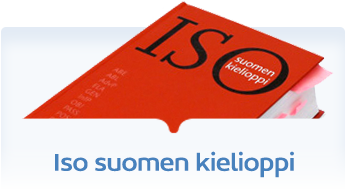 Guidelines for map editors and other editors – Finland. 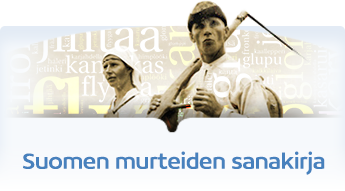 Each name is presented in Finnish, Swedish, North Saami, English, French, German and Russian. 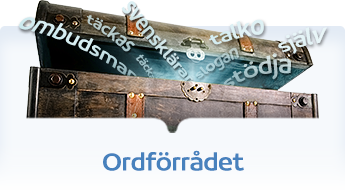 The database is available through English and German interfaces. We have compiled here a list of the Institute’s corpora and material available online free of charge. 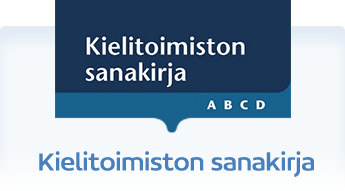 The Institute for the Languages of Finland (Kotimaisten kielten keskus or Kotus) is a national expert institute specialised in languages. Our tasks include the planning of Finnish and Swedish and the coordination of the work of the Saami, Romani, and Sign Language Boards. 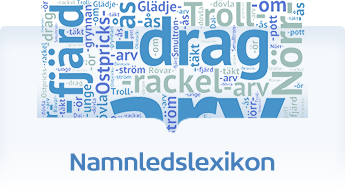 The Institute for the Languages of Finland carries out language and name planning, compiles dictionaries, and conducts different research projects supporting these operations. We also maintain various linguistic corpora and archives.